Make lasting memories this Holiday season. You’ll be surprised at the difference a live tree that is only cut the moment you choose it can make in your Christmas celebration. There isn’t anything better than a truly fresh real tree grown in an environmentally friendly manner right here in Iowa. Make an adventure of coming out with your family to pick out your tree and add another great experience to your holidays. We are located conveniently only a few minutes off of U.S. Hwy 151 between Anamosa and Monticello (less than 30 minutes from Marion, IA) with paved roads for all except the last 1/10th of a mile. Did you know It takes 6 to 12 years to grow a quality tree? We make sure that they are well cared for during that time. 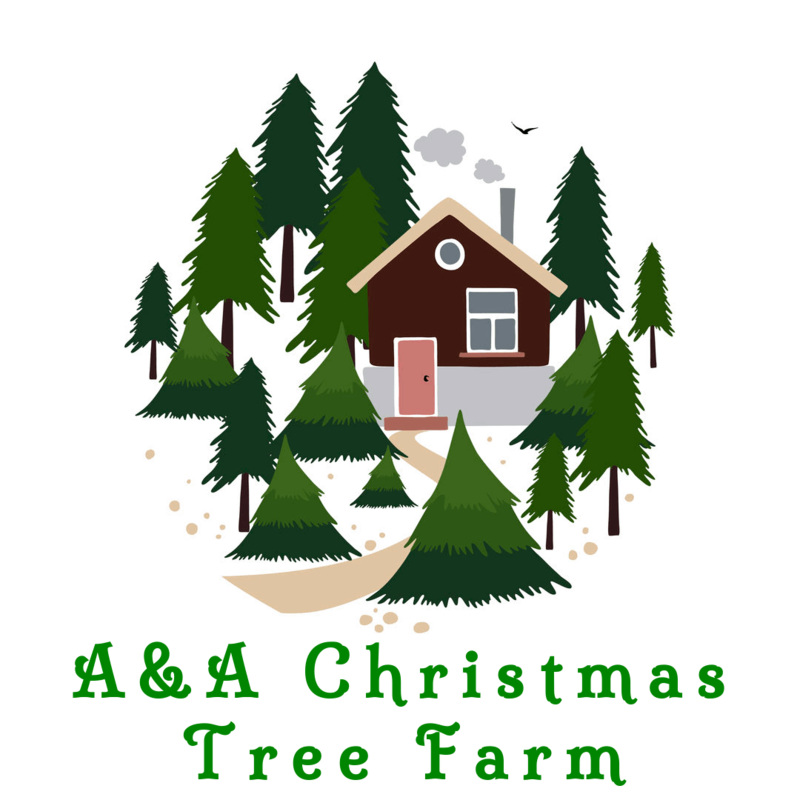 We have on hand Scotch pine, White pine, Fraser fir, Blue Spruces, White Spruces, Douglas Firs, Concolor Firs, Canaan Firs, and Balsam Firs. Tie down and more. Just ask, we are happy to help!